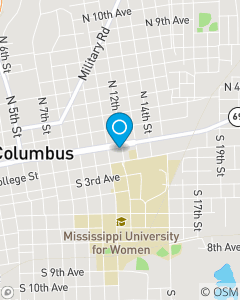 We focus on Auto Insurance, Home Insurance and Life Insurance in the Columbus, MS area and throughout the Golden Triangle region. In a world that is everchanging and busy, it is our aim to ease the stress that can come with Insurance by focusing on personalized service. We believe people prefer to have someone they know to help guide them through both good and bad times. It is this belief that stands behind everything we do! Sandy is our customer relations representative. She is also our primary contact in the office for claims questions.